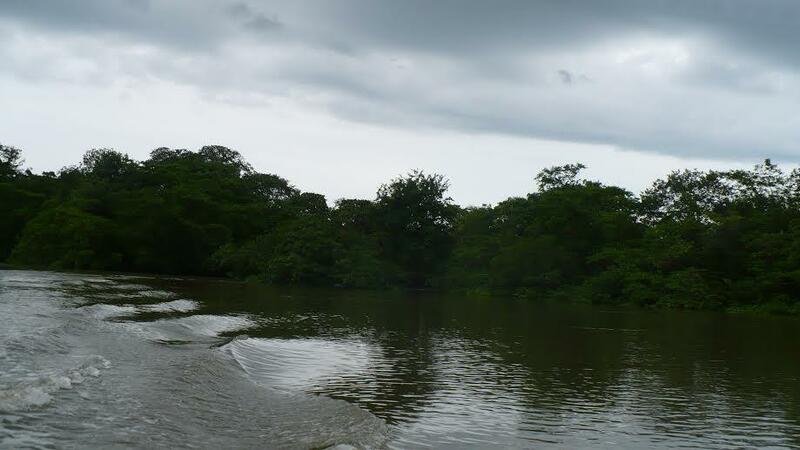 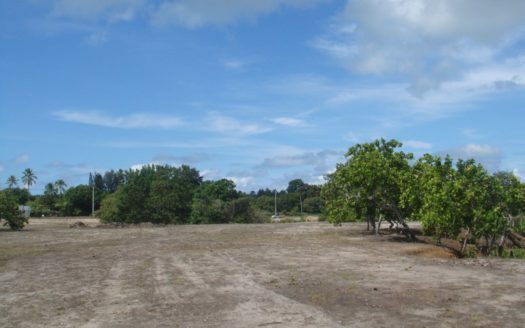 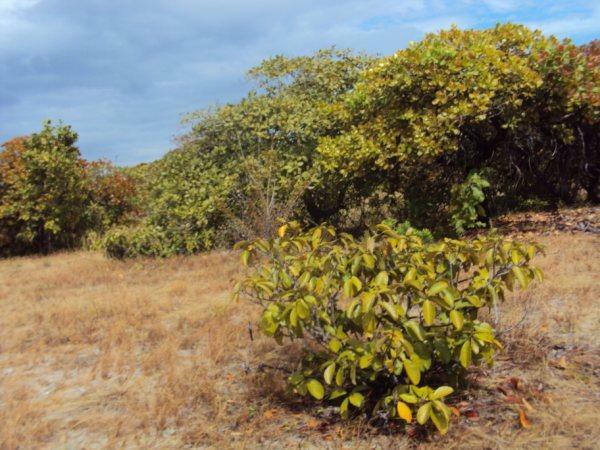 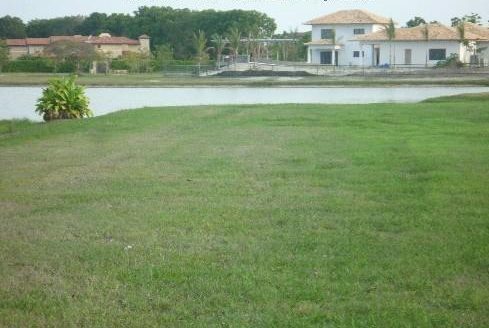 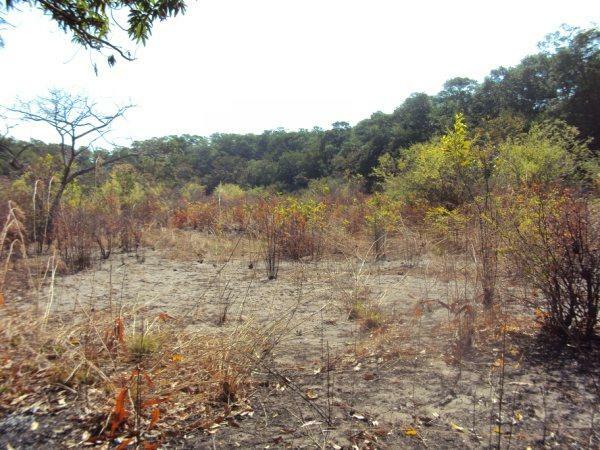 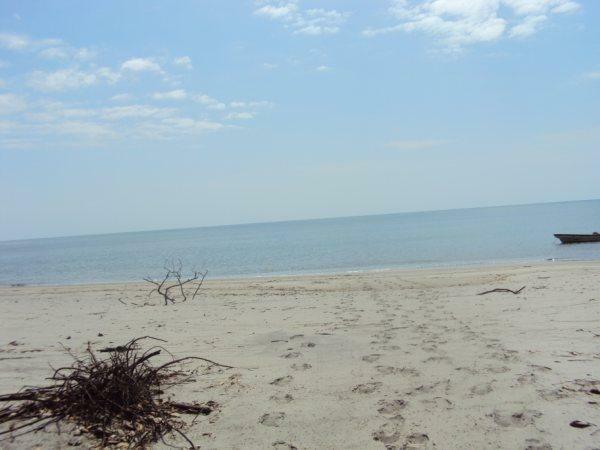 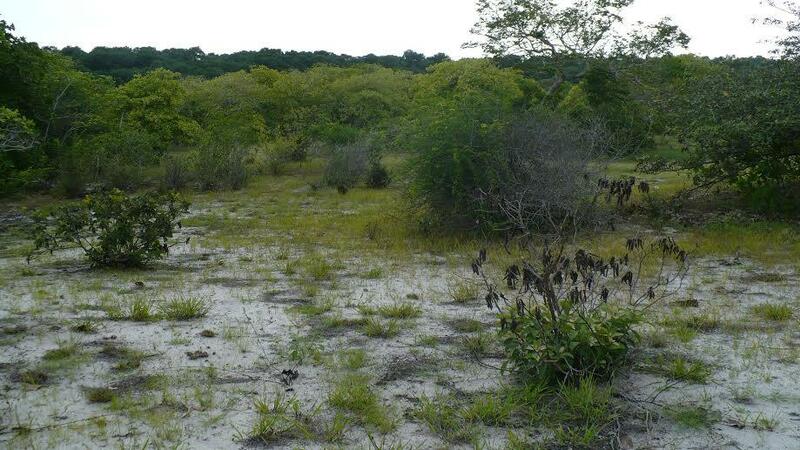 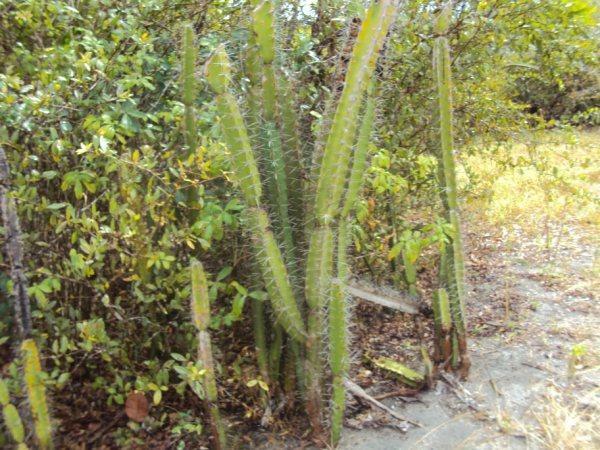 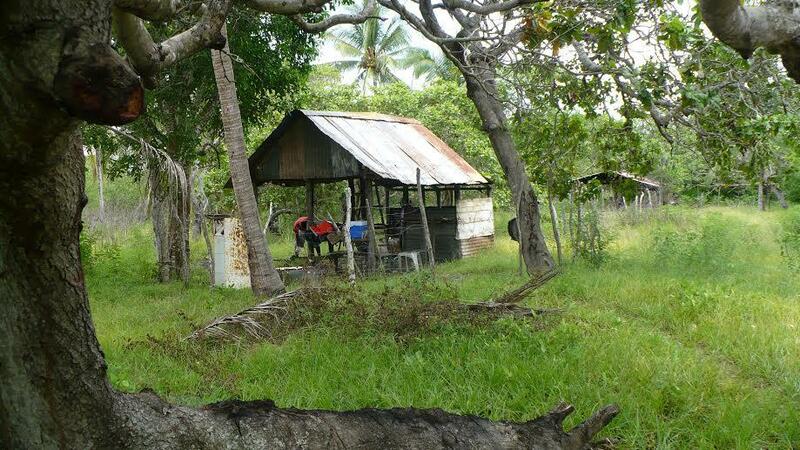 In the Province of Cocle for sale beautiful coastal property, ideal for the development of different activities. 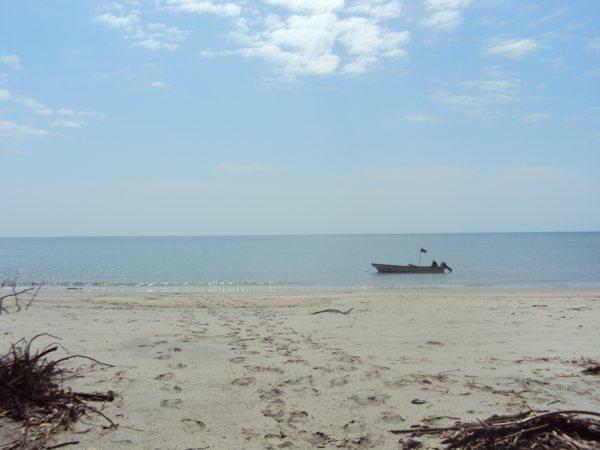 It is located in the province of Cocle, in the community Los Algarrobos, Township of Juan Diaz, Anton District. 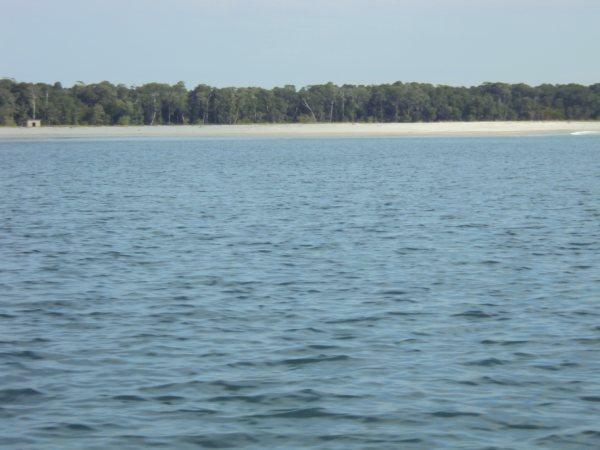 Surrounded by water, flat land, just possessory rights legally recognized, is exclusively for fishing tourism, lodges, hotel. 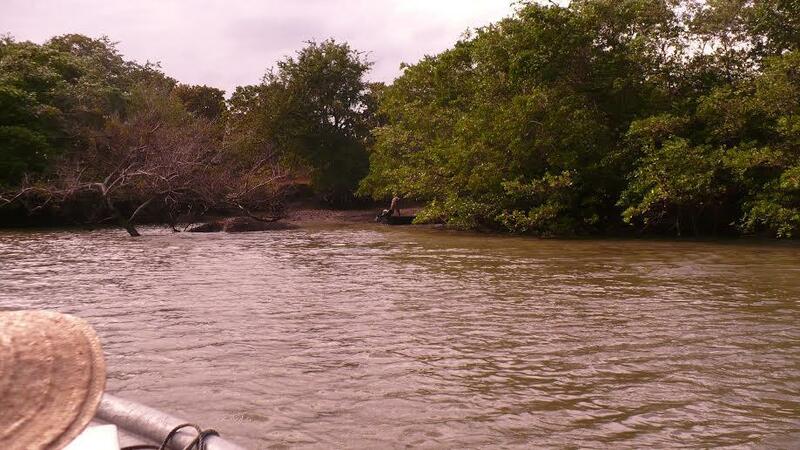 Has access to the sea, the river and beach, there is a variety and abundance of all kinds of seafood, is surrounded by mangroves. 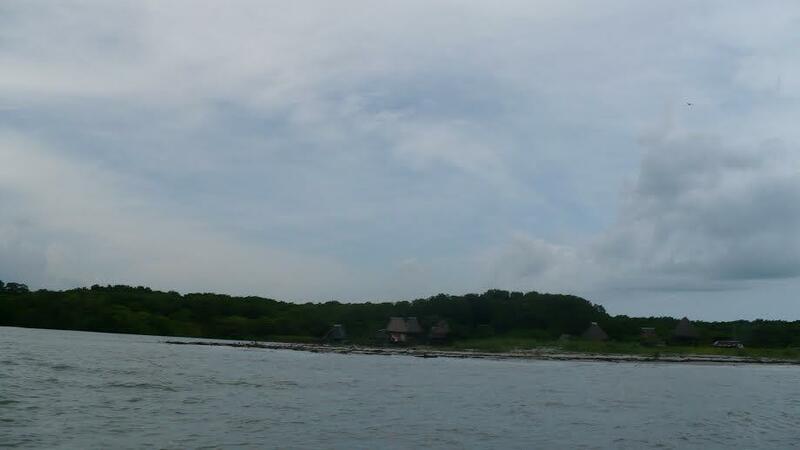 It is very nice and is located 45 minutes in fishing boat from Puerto Gago. 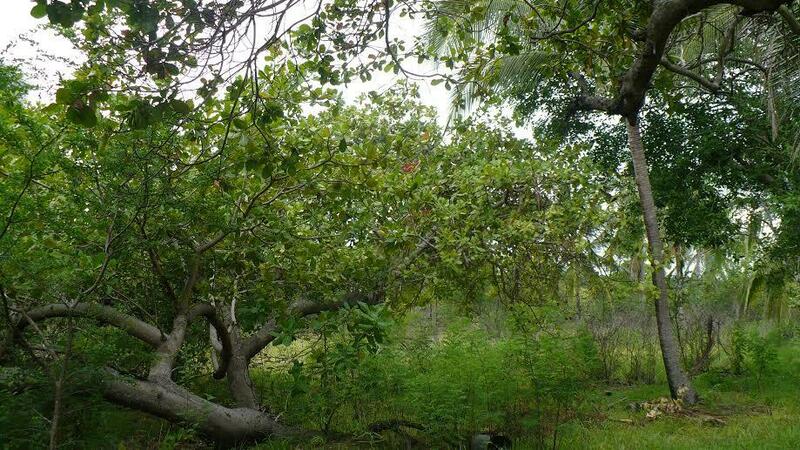 It has many fruit trees especially cashew seedlings bred for export, has fresh water.